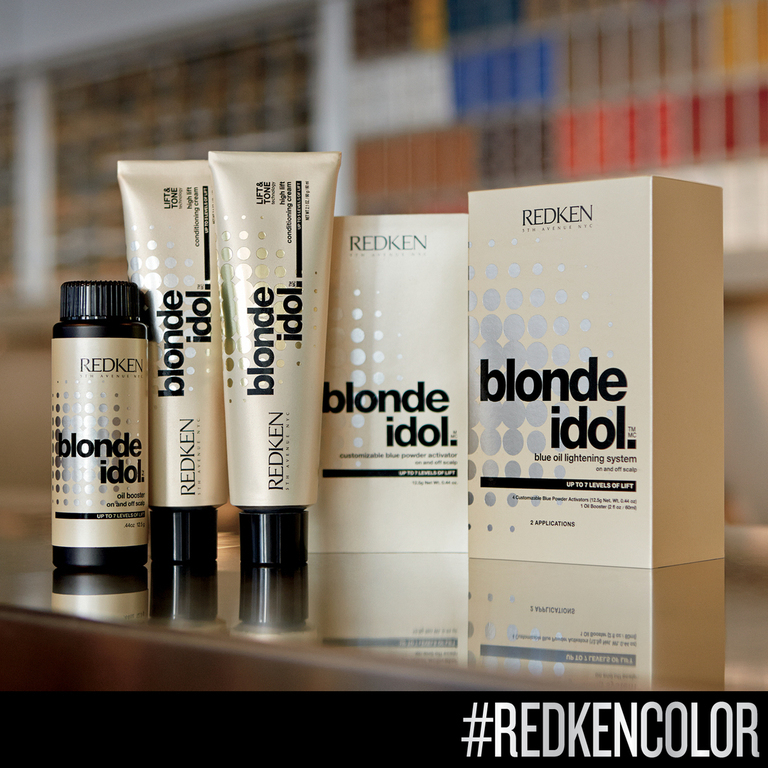 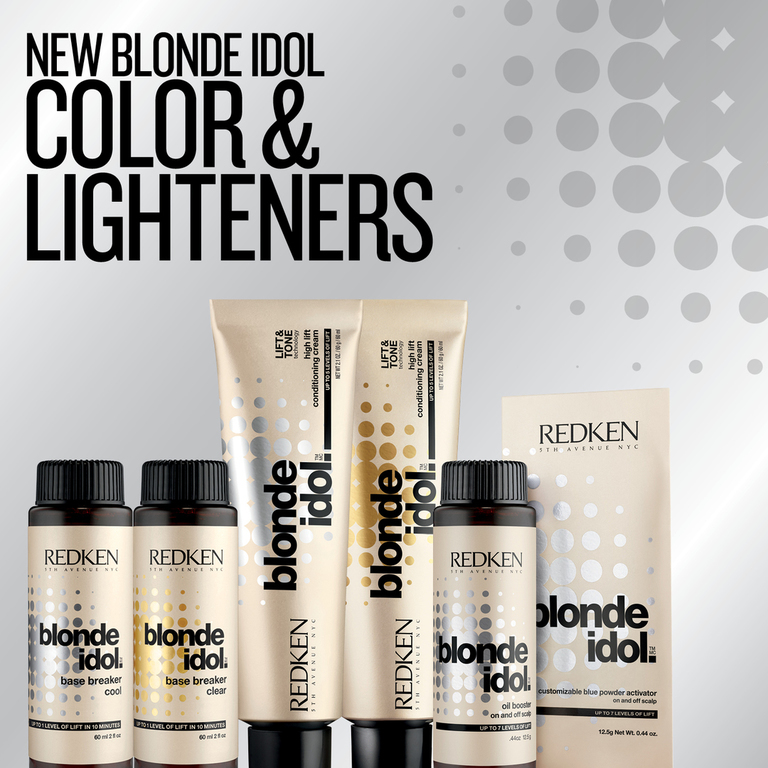 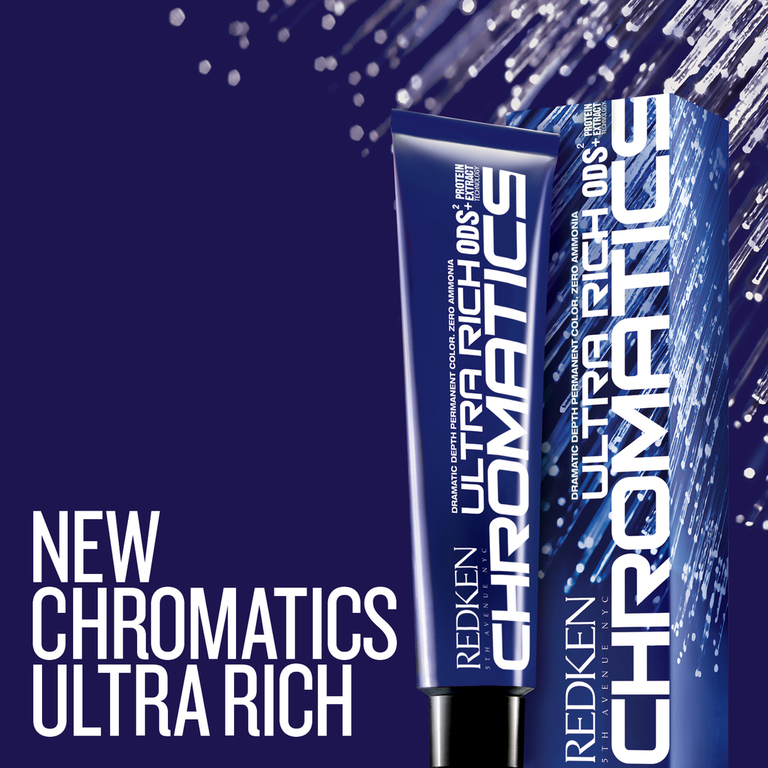 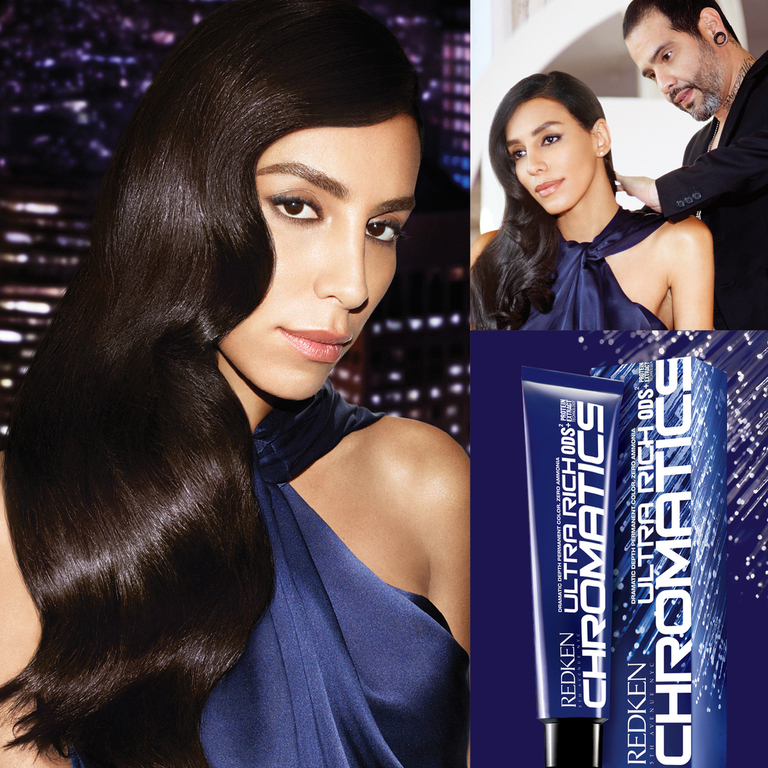 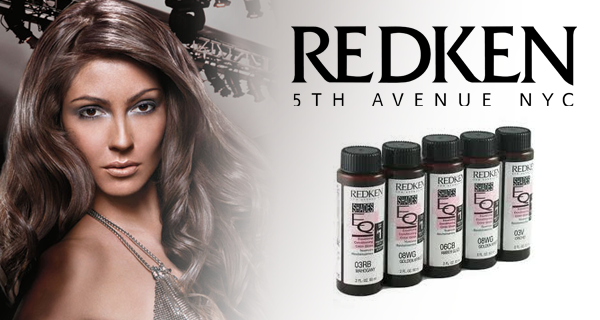 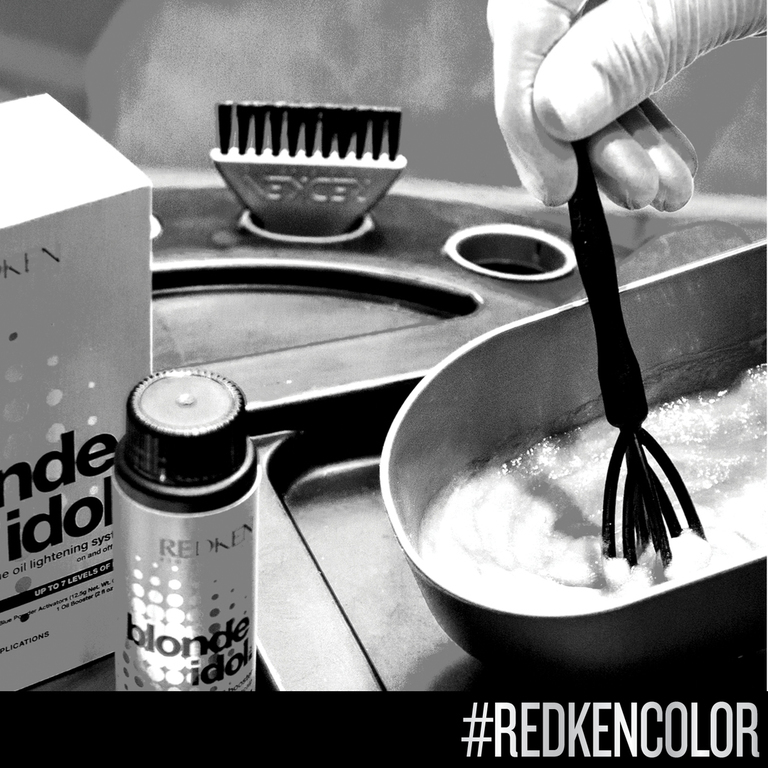 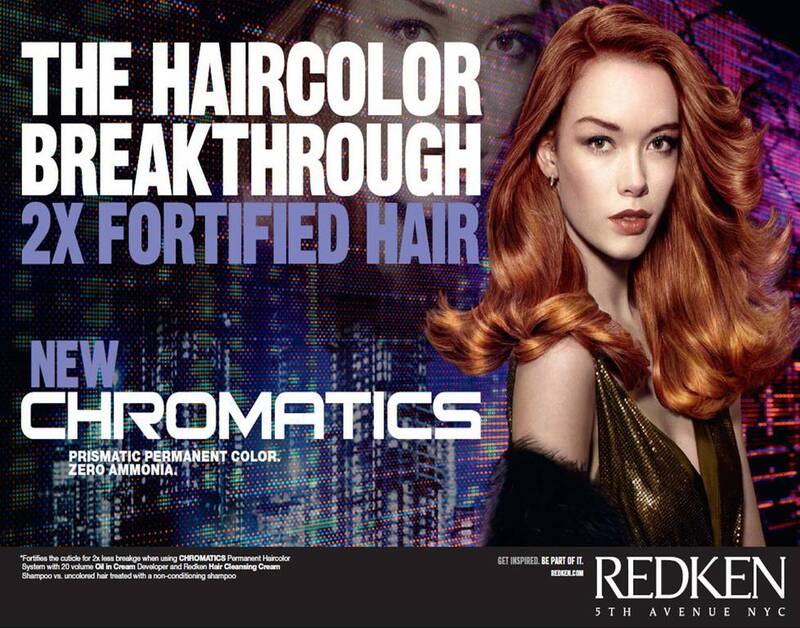 We offer colour services using REDKEN's range of colouring products so we have something for everyone. 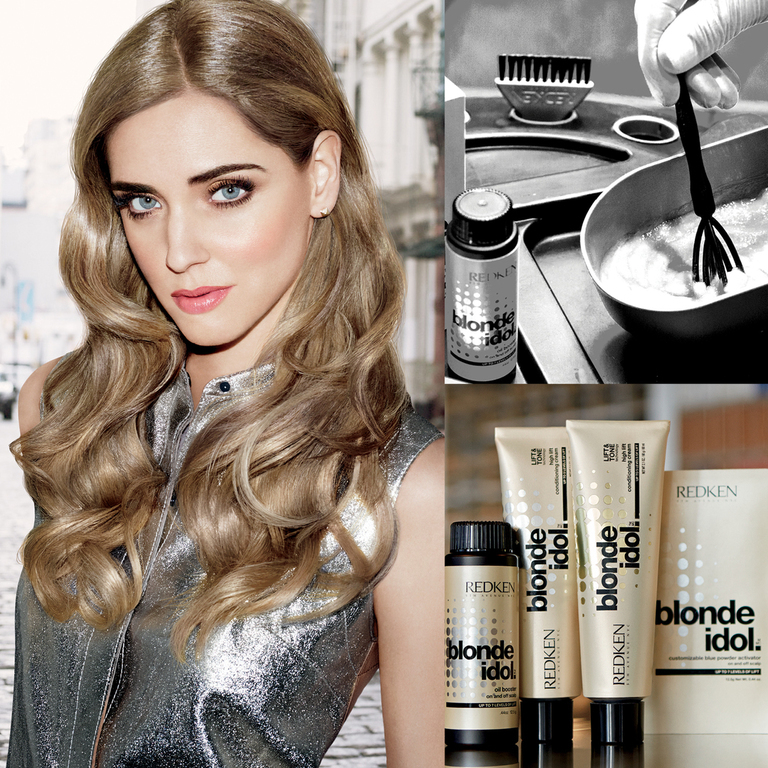 We do a full consultation with every client to find out exactly what look it is you are wanting so we can choose the best colours for you; whether you want full coverage, multi-tonal blondes or a rich monotone colour. 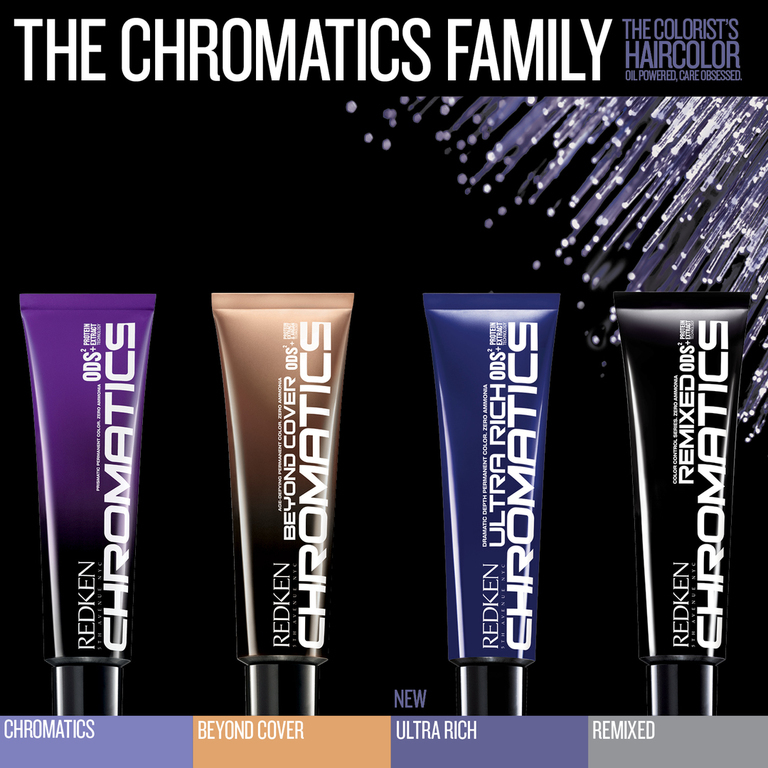 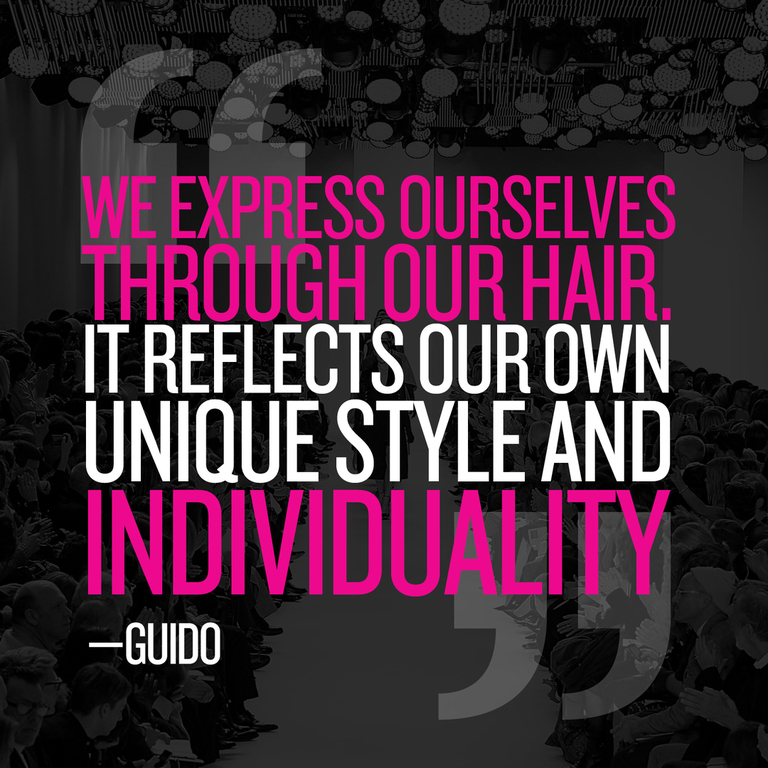 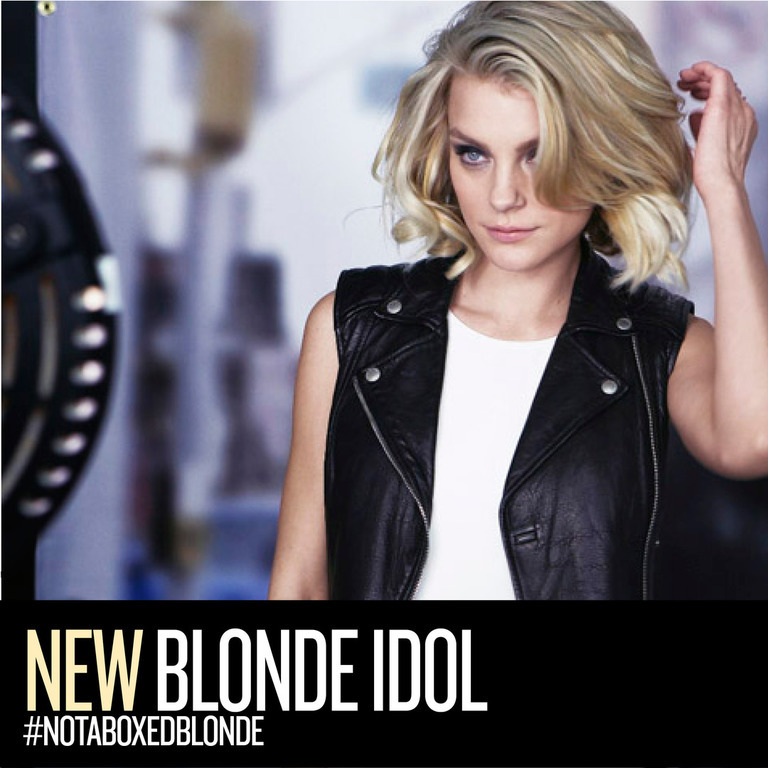 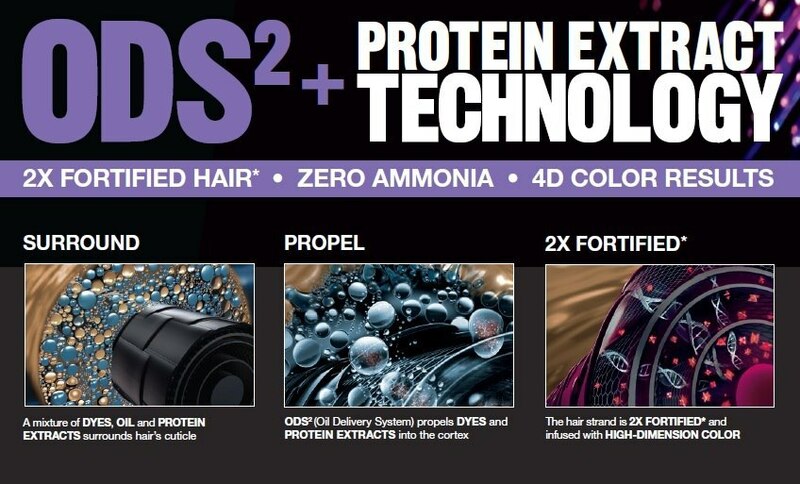 Speak to our stylists to find out more about the amazing colours we offer!